Ed received his Bachelor's degree in Business Administration from Framingham State University in 2005. While attending Framingham State University, he played 4 years of baseball for the Rams and still enjoys the game. 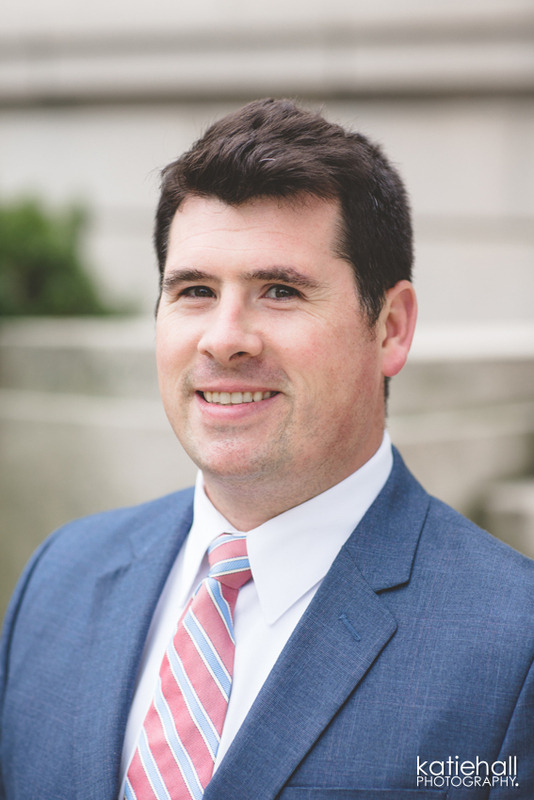 After graduation, he entered the financial services industry working for Fidelity Investments and later Guardian Life Insurance Co. as a Regional Sales Representative focusing on mutual funds, annuities, and the 401(k) plans. In 2010 Ed was promoted to Guardian's Regional Vice President for the Pacific Northwest territory and specialized in retirement income planning. Ed's passion is working directly with small business owners and their families to help them build their wealth for a sound financial future. Ed lives in Walpole, MA with his wife Frances.